The following documents are courtesy Rice Space Institute and may be freely copied for noncommercial educational use. What’s the big deal about eclipses? Seen one, seen ‘em all? 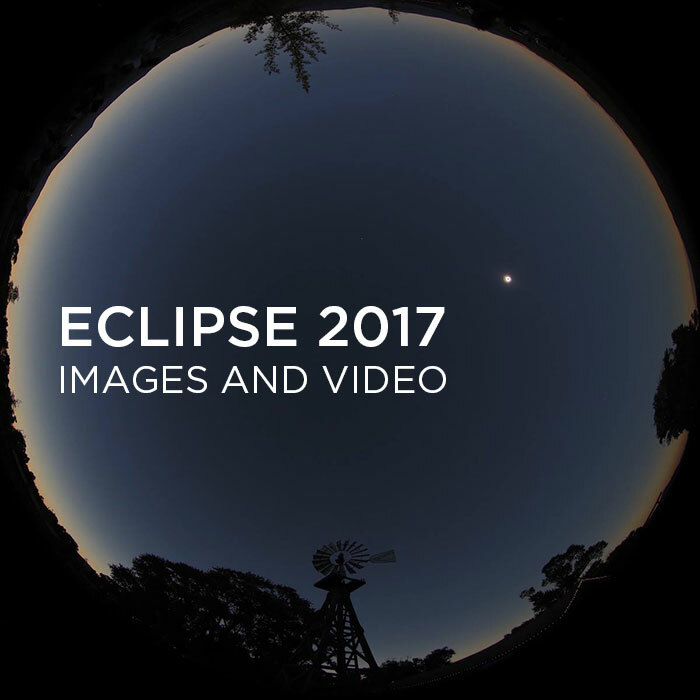 Why would you travel 30,000 km for two minutes of totality?